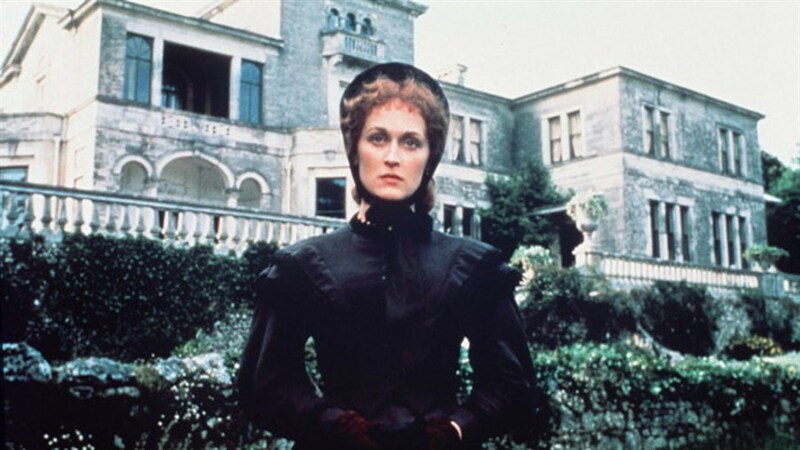 Featuring the great Meryl Streep at the top of her game, The French Lieutenant's Woman is a perfect complement to our Curious Minds course on The Great Actresses of the Modern Movies. John Fowles's novel was considered to be an impossible to adapt until British playwright Harold Pinter and director Karel Reisz measured up to the ambitious task. 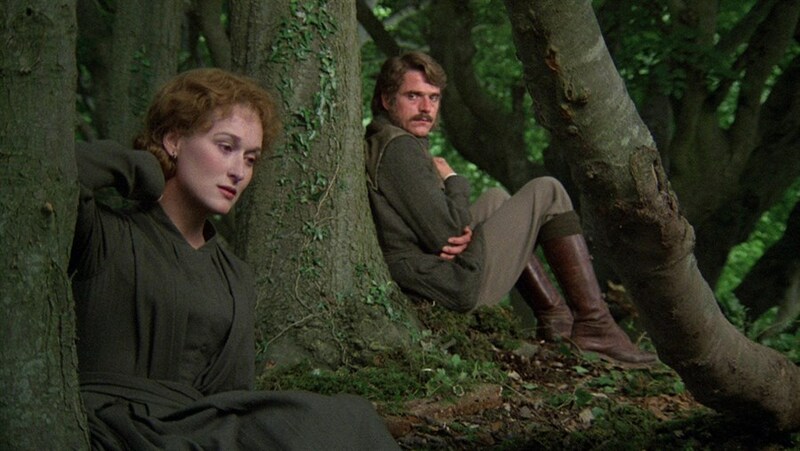 Following two parallel stories, the film follows two actors in the present day, Anna (Streep) and Mike (Jeremy Irons), who have an affair, as well as the story of the characters they’re playing set in 19th century England. Pair with... Leading Ladies: The Great Actresses of the Modern Movies. Curious Minds Further Viewing: Dive deeper into the fascinating subjects explored at our Curious Minds Speaker Series.